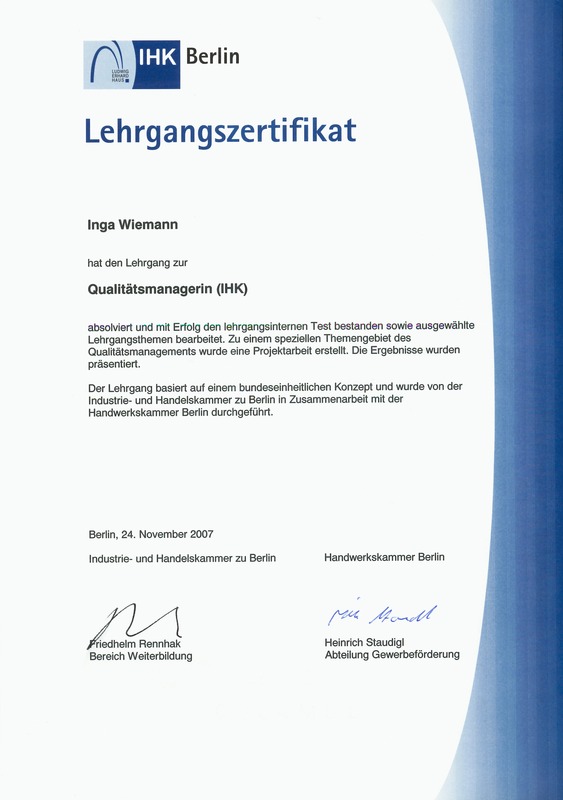 We would like to share with you how we ensure our commitment to the highest quality standards in our work with our partners and especially for our customers. maternita is not tied to any companies or brands and will therefore always act as a neutral and independent consultant and facilitator. 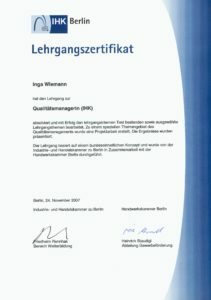 Co-Founder Inga Sarrazin is a certified quality manager. This means all quality assurance and performance enhancing will be implemented directly by the leadership team with high priority. • Continuous research of new developments, research results, vendors, etc. • The basis of a pleasant and trustful cooperation is our discretion. Of course we handle your worries, fears and private data with strict confidentiality and will only give them in consultation with you and on explicit request from you to third parties.